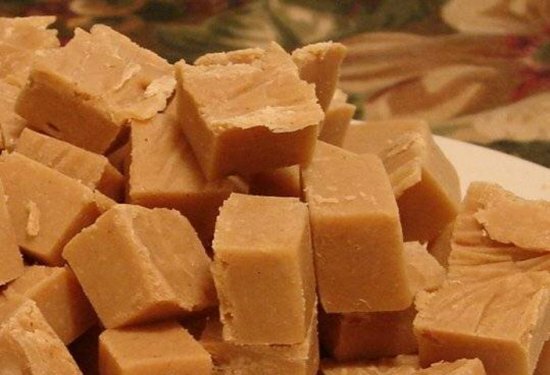 This is a great hand crafted Peanut Butter Fudge. It is very smooth and creamy with the great smell of Peanut butter. If you are unhappy with any of my products Please let me know for a full refund.